Schoolteachers have one of the most important jobs in the world. Each morning, as millions of children wake up, they prepare for a day to be spent in school learning and engaging with their teachers. Being a schoolteacher, like any job, has its challenges. These hacks are made to make the little things that may cause bumps in the road during a normal school day as smooth as possible. Getting a class of young children to sit in a circle can become chaotic. By putting either colored masking tape or pieces of velcro in the shape of a circle, students can easily find a spot by sitting behind or in front of the pieces of velcro or tape. This will cut down on time used to fix circles and make story time and other classroom activities easier. Teachers know how stressful it can be to maintain a class and a classroom. To minimize the time needed to decorate a bulletin board, teachers can use a fun printed sheet or a disposable tablecloth to create a visually appealing board without the need to decorate. Teachers can spend more time teaching and less time decorating. Group work is a crucial part of children’s education, as they learn from a young age to listen to other children’s ideas and collaborate. By placing specific colors on students’ desks, the students will learn to identify their group color easily, which will make group work much easier to organize. Printing notices to send home wastes paper. In addition, some notices may not even make it home since some students will forget to hand them to their parents. By creating a password-protected site, you can share precious moments from the school day with parents, keep them up-to-date, and post assignments. Sites like WordPress and Weebly allow users to password-protect their sites for free and provide simple interfaces to design sites with ease. Teachers should use business cards to share any websites or contact information that is being shared with the class. Teachers can give these out on a Parent-Teacher Night or staple one inside each student’s notebook. You can also include an email address designated for communication between you and your students or their parents. For some reason, dry erase markers always tend to dry out or get lost. By attaching a velcro to each marker and the white board, you will help students remember to stick the marker to the velcro on the board. To prevent markers from drying out, it is best to hang them upside down. so be sure to hang your markers upside down and tell your students to do so as well. Children often blurt out how they are feeling at the moment, but you can teach them not to disturb the class. For example, you can teach them hand signals for when they need to use the bathroom or need water. You can paste a picture or draw the hand signal with the meaning and post it on the board. Keep a bucket organized by date with all the materials used each day and store it in a public area, so students can retrieve missing assignments and worksheets without disturbing the class. This bucket is a great way to keep track of your curriculum and help you and the students look for what’s needed with ease. Every classroom has a student who always finishes first and then has to sit in the class waiting for everyone else to finish. To help such student sit quietly and refrain from interrupting or distracting others, keep a jar filled with mini-assignments in the class. For instance, a student may select an assignment that will involve creativity or critical thinking. This will help students remain engaged during class and keep them busy. Have students hand in paper assignments before they sit down. If you leave a tray on your desk or near the classroom entrance, students can hand in their assignments as soon as they enter the classroom and you can avoid having a rush of students approaching your desk all at once. This paper organizer will keep all the assignments that need to be graded organized and in one place, which will make the grading process easier for you. Teaching requires a lot of energy, but these hacks will help save your energy while maintaining a healthy classroom environment. 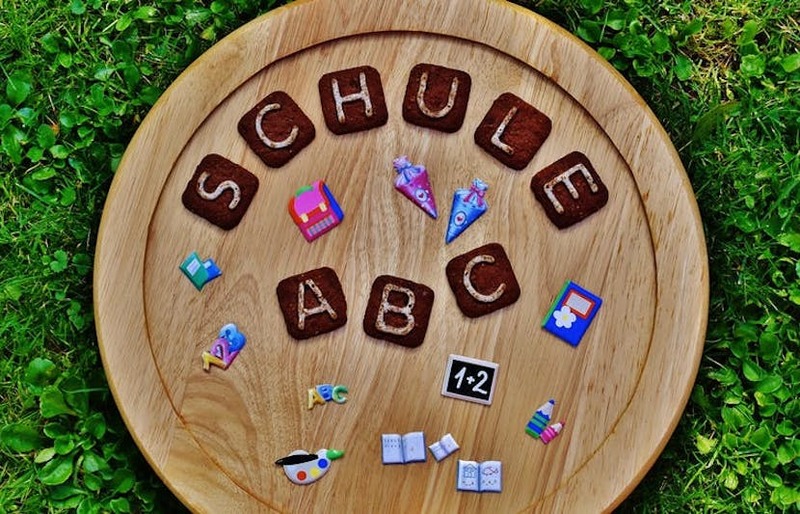 Be sure to try these hacks in the beginning of the school year to make the school year go as smoothly as possible. Vanessa Sewell is studying Economics and Communications at Boston College. She is from Bronx, NY. 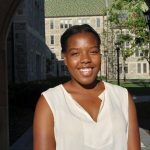 Vanessa has worked on topics related to lifestyle, fashion, culture, and education during her time at Boston College. During her free time, she can be found playing piano and guitar or jamming to Spotify.